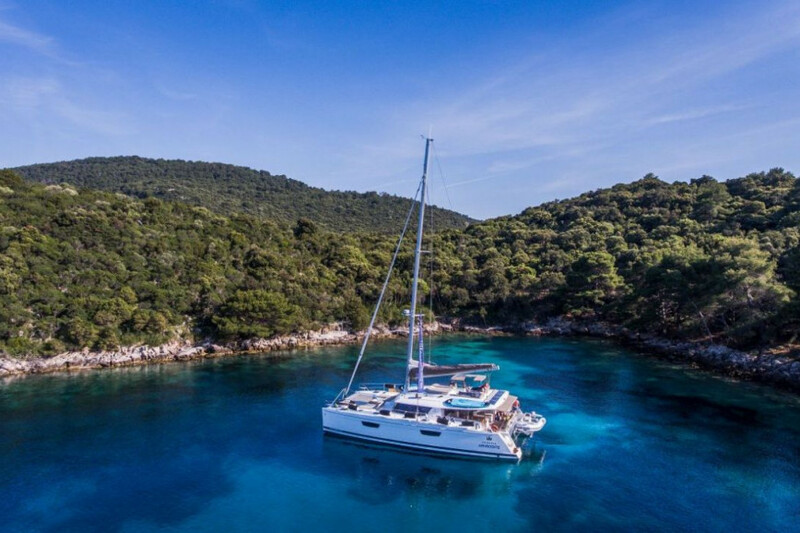 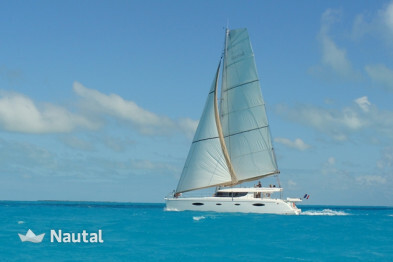 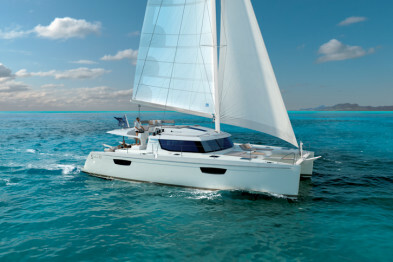 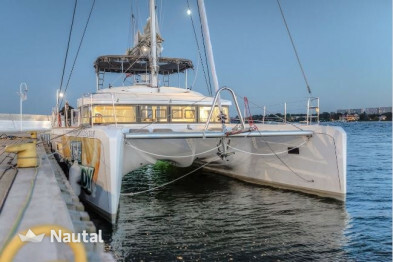 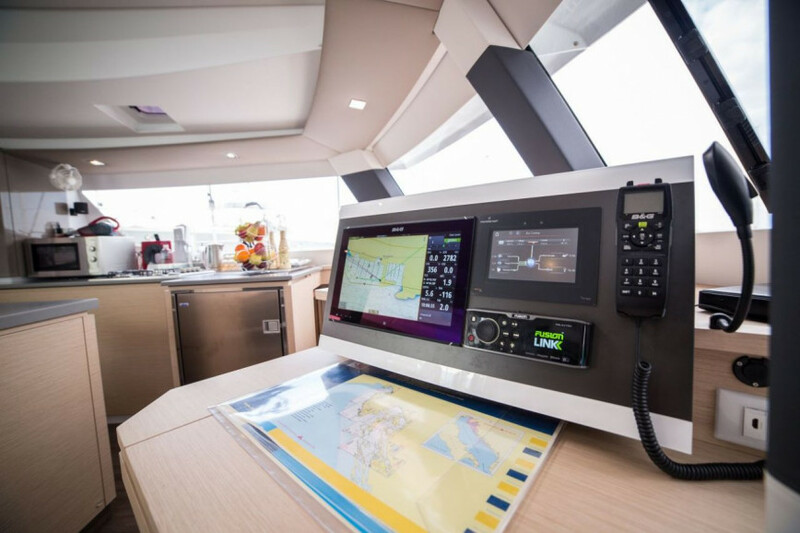 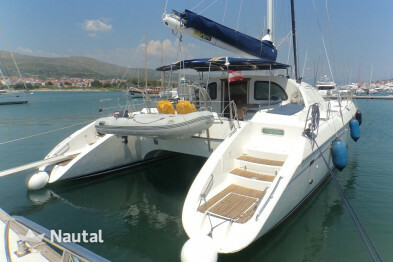 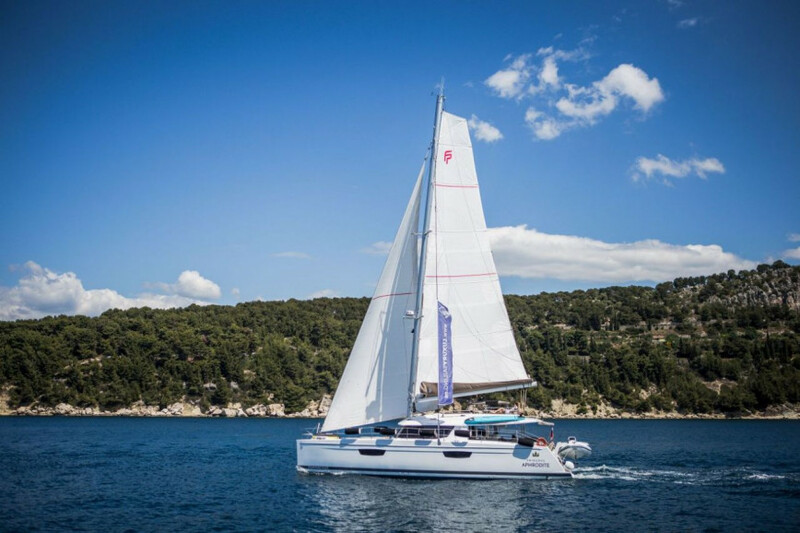 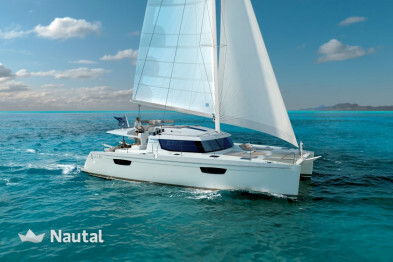 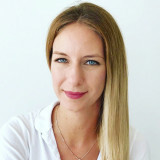 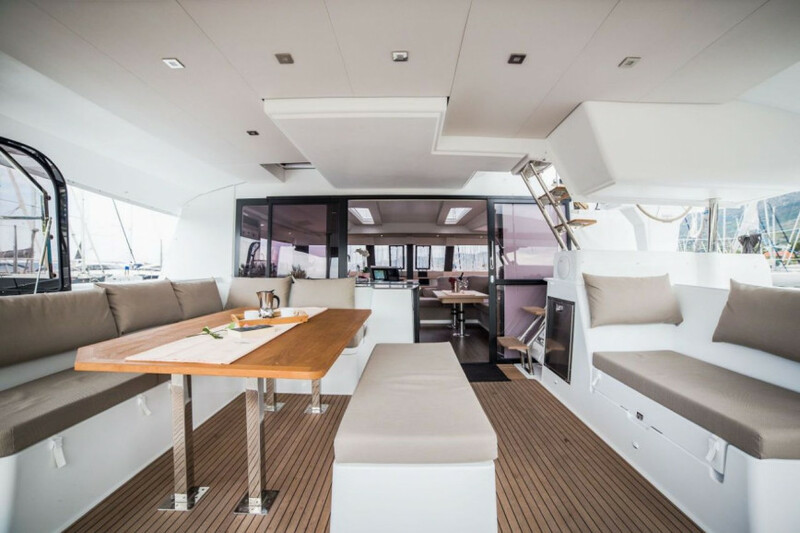 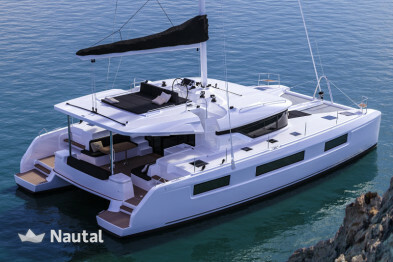 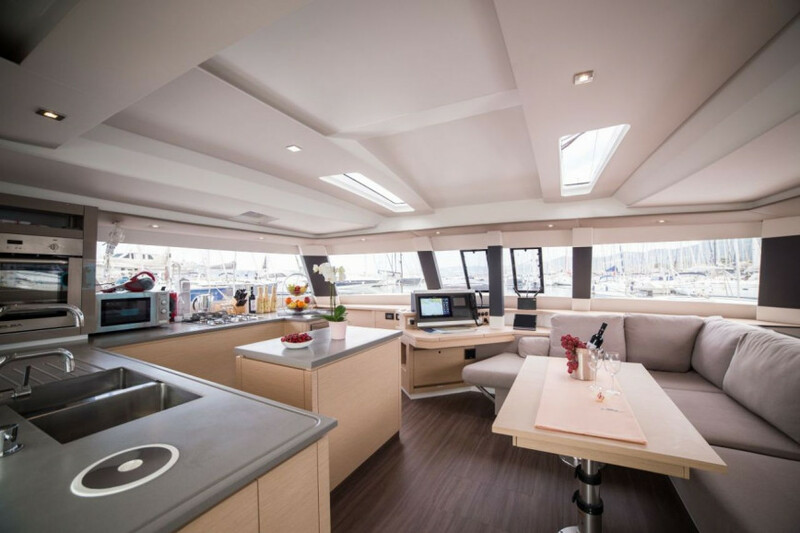 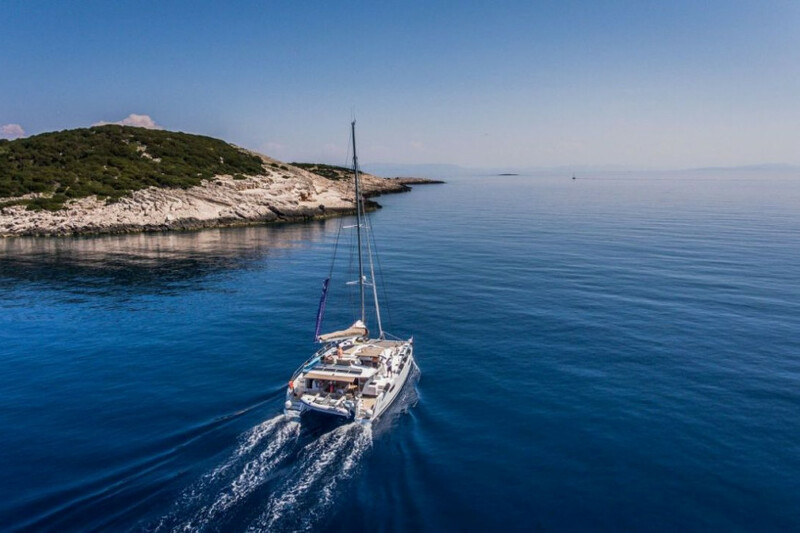 rent this 50-foot catamaran from 2019 for a unique experience among the islands of Croatia. 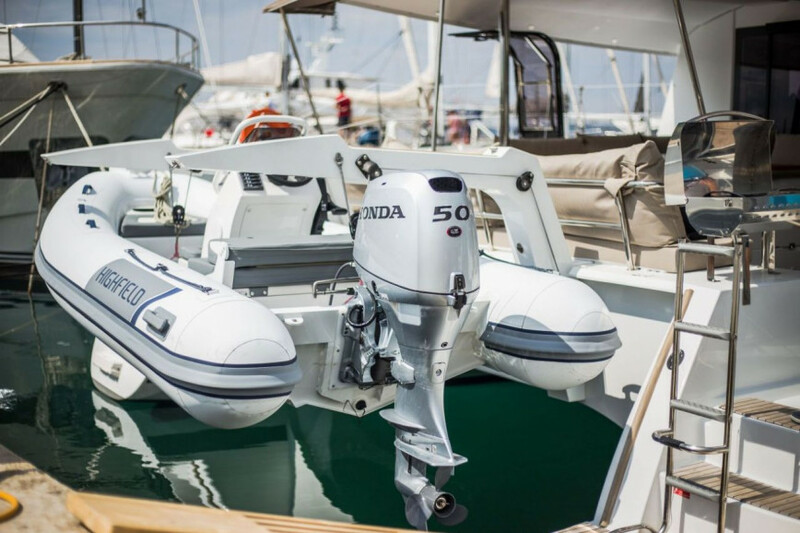 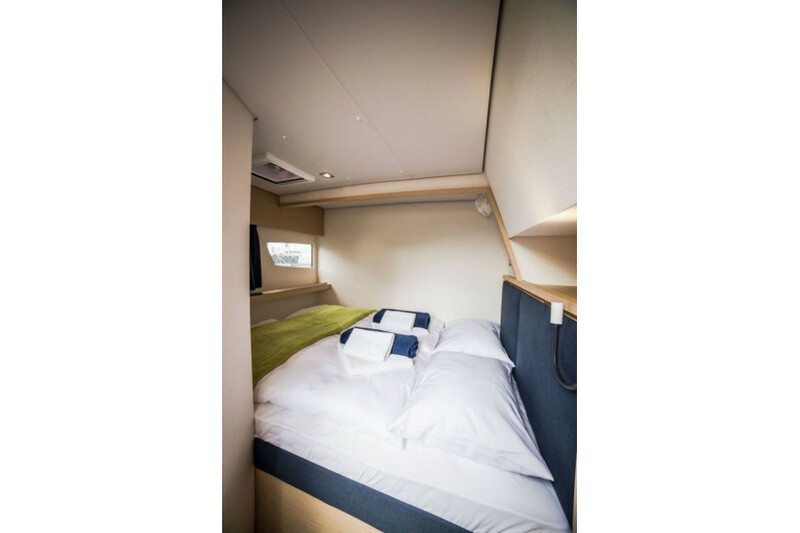 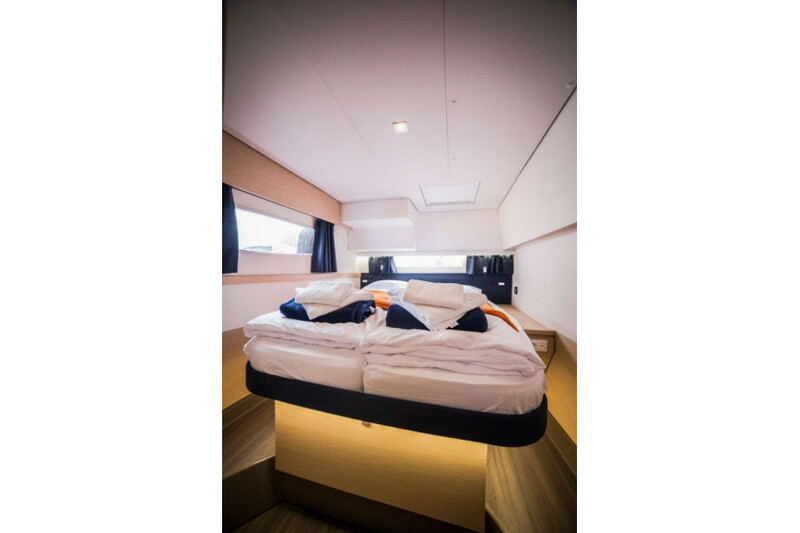 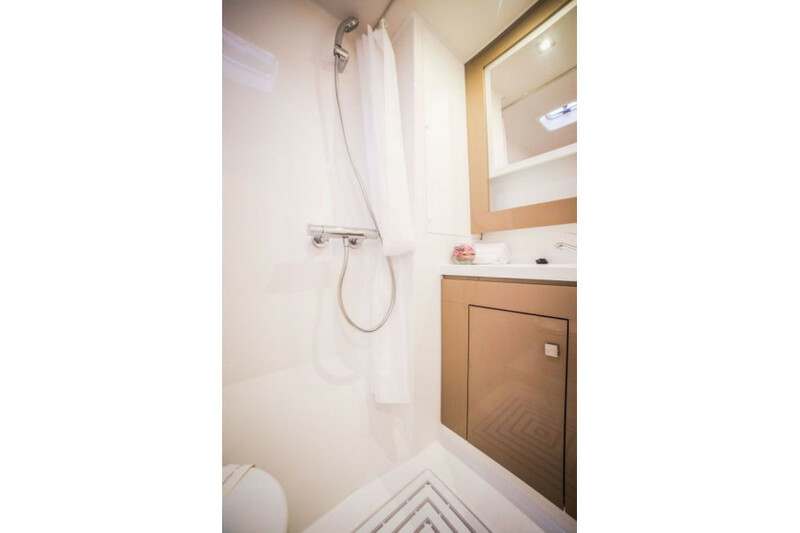 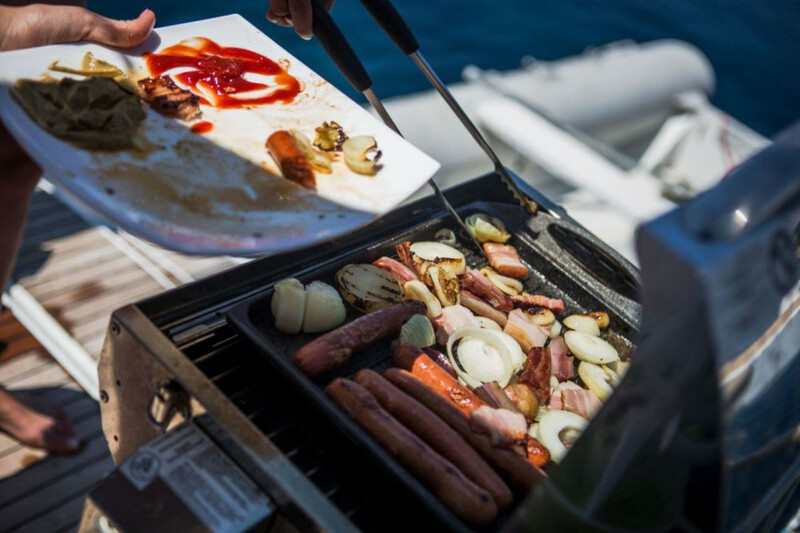 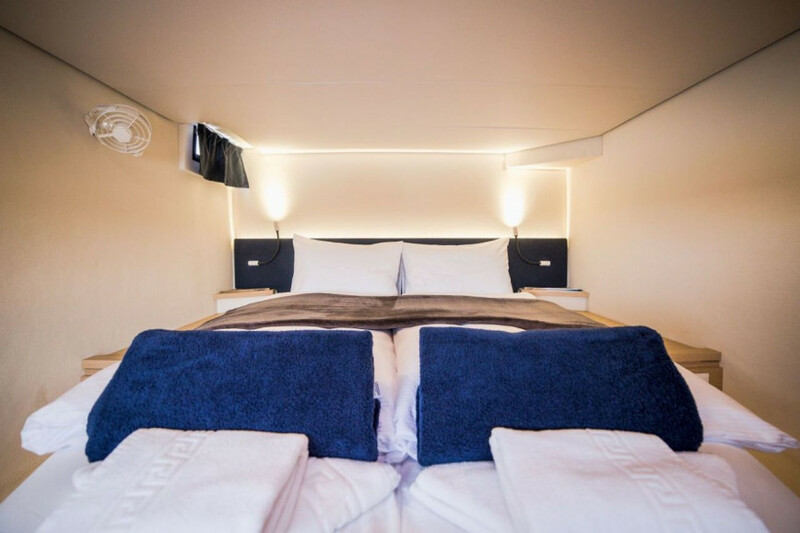 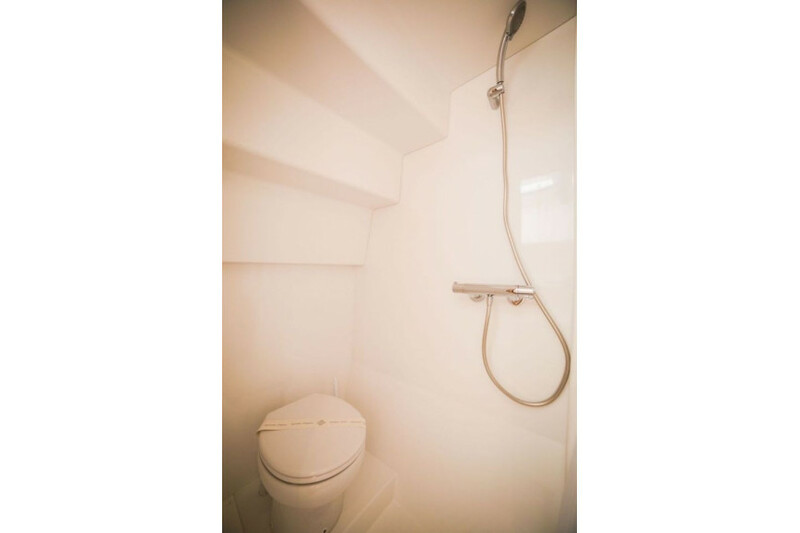 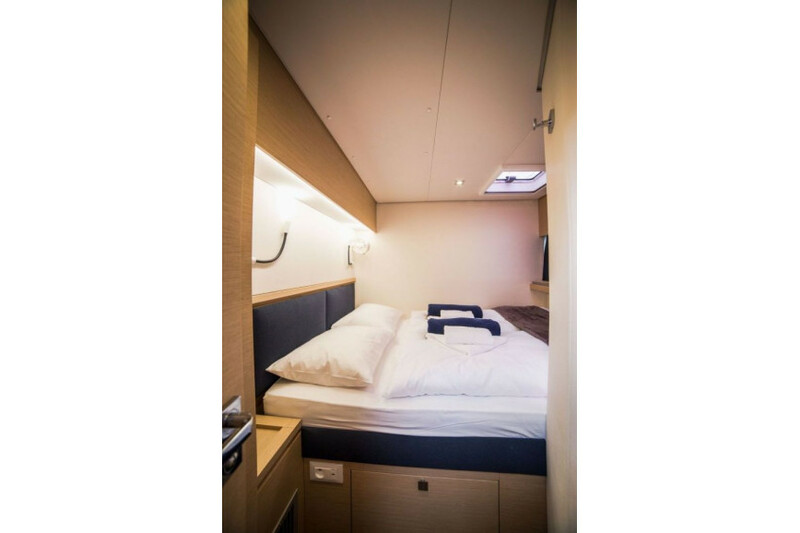 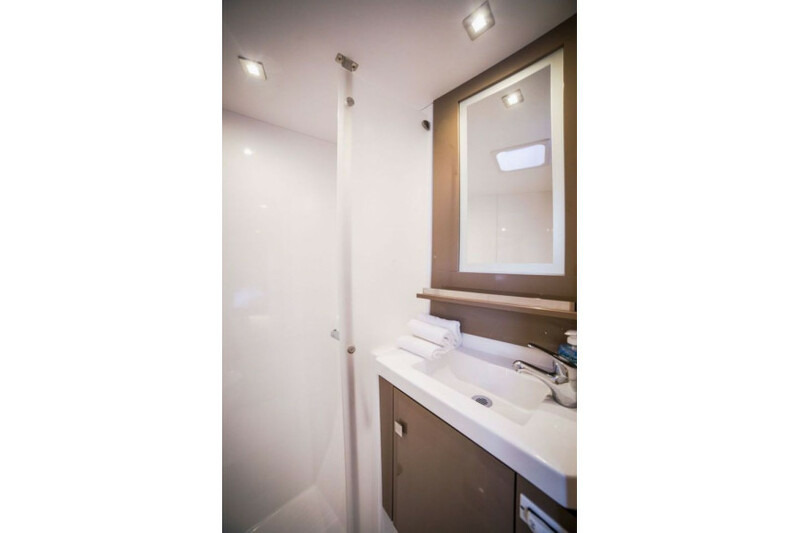 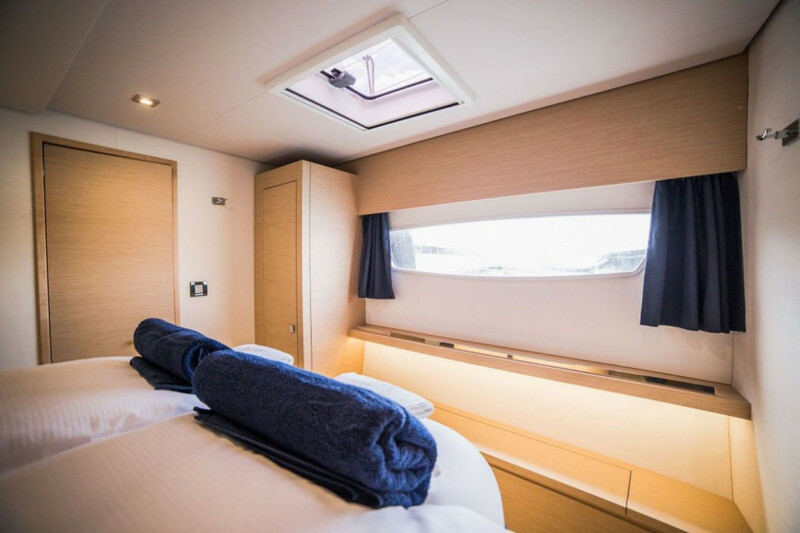 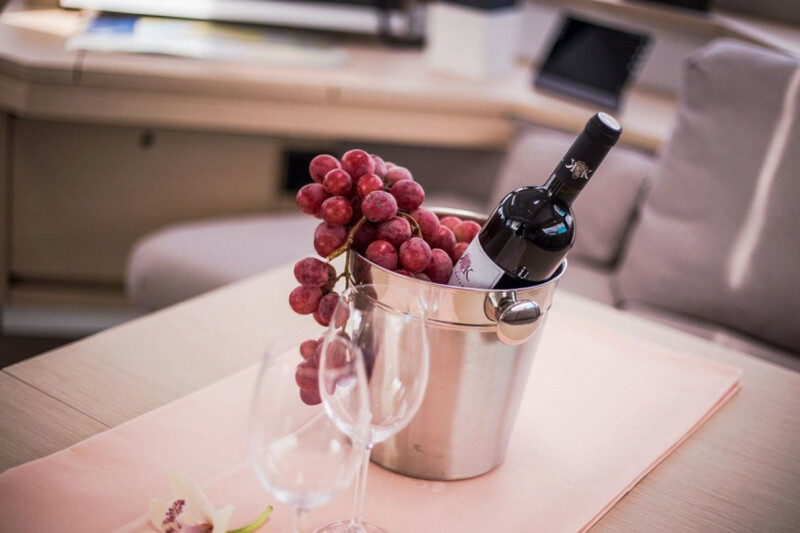 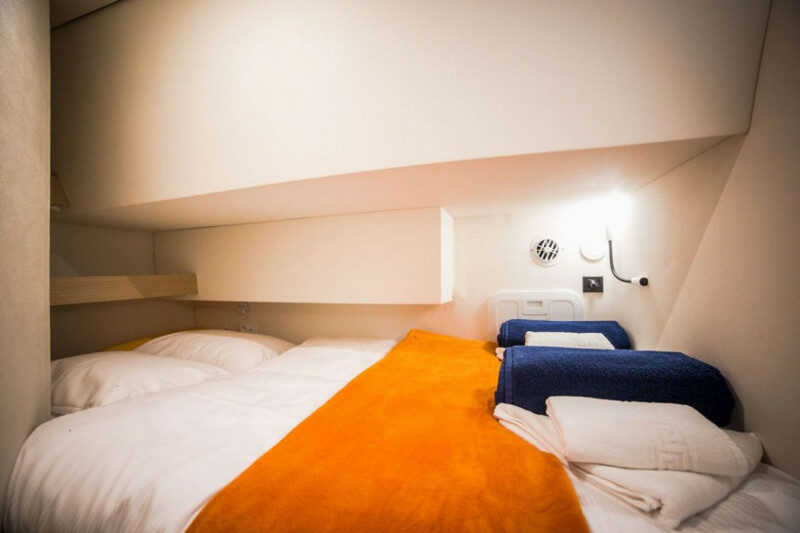 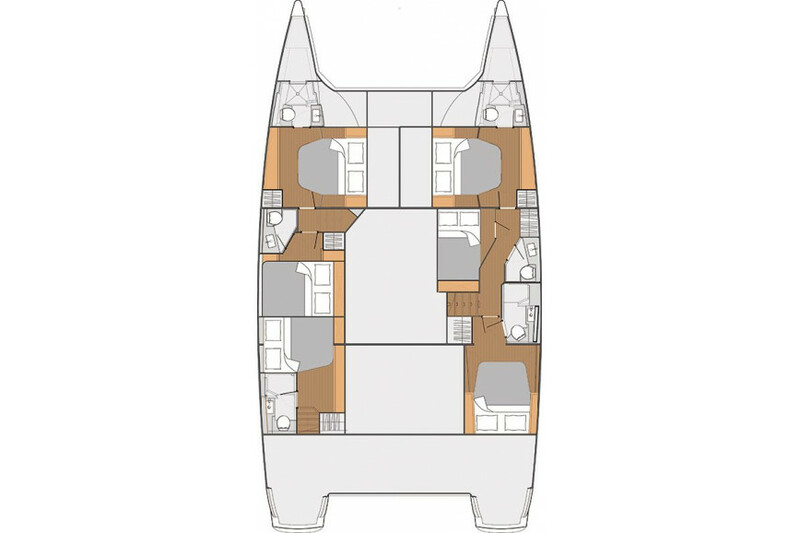 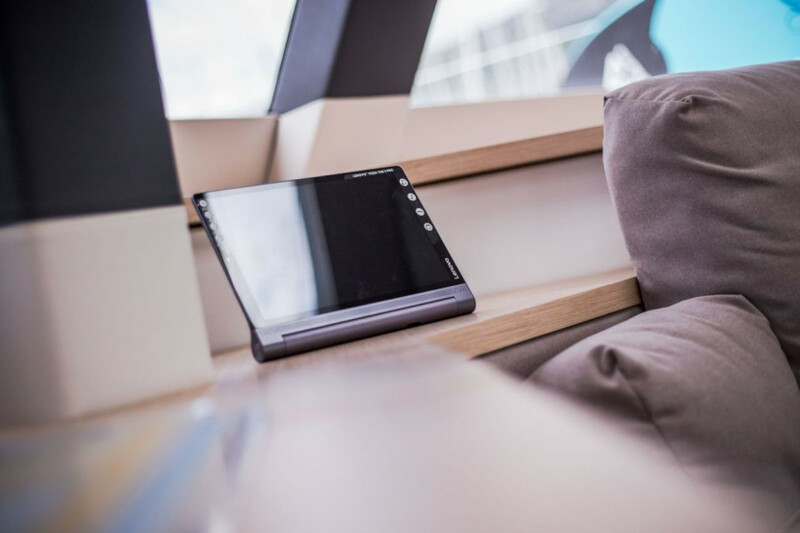 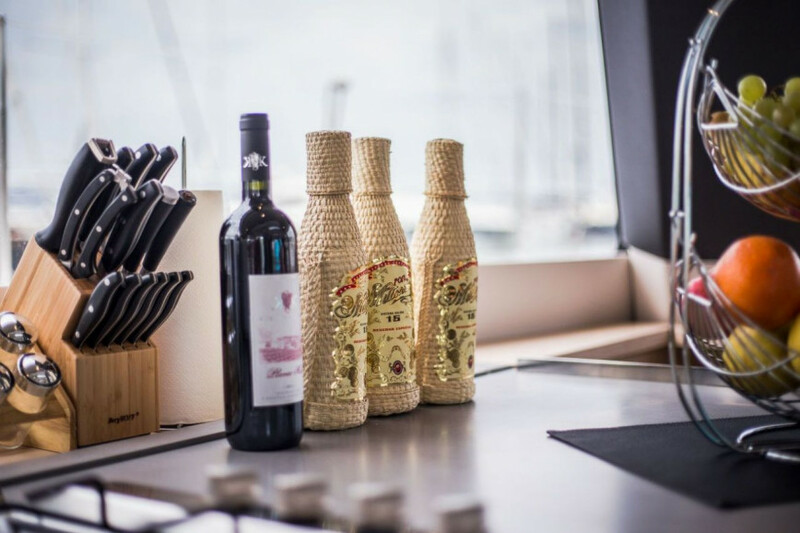 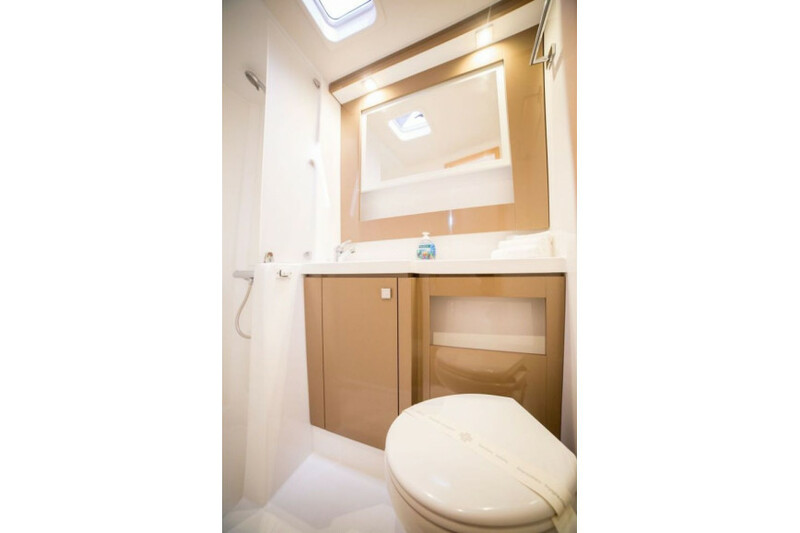 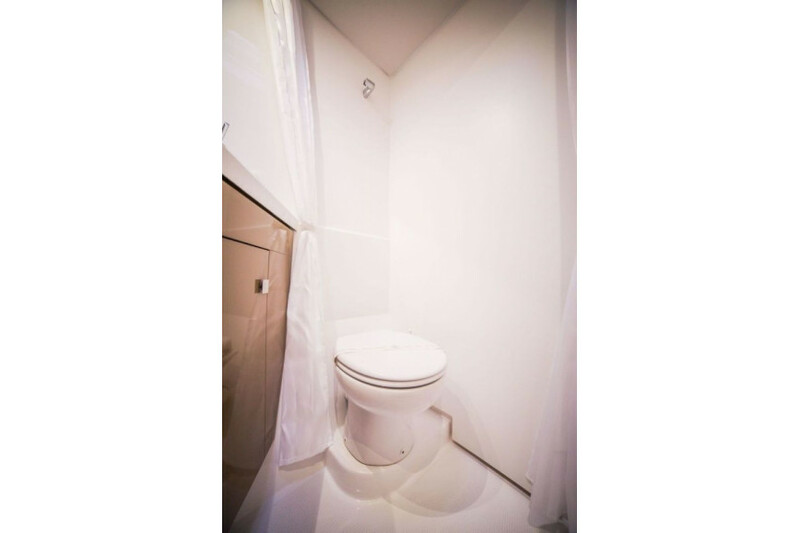 Equipped with 6 double cabins, each with private bathroom, ensures maximum comfort. 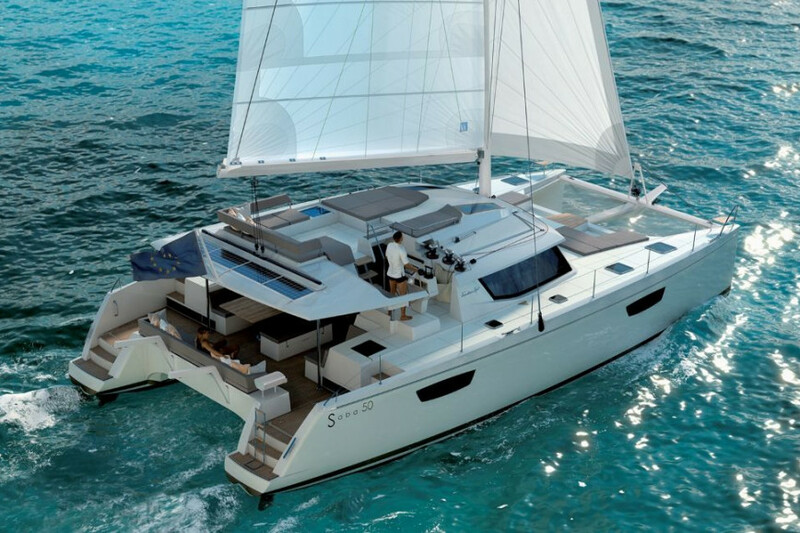 Saba 50 - 6 + 1 cab. 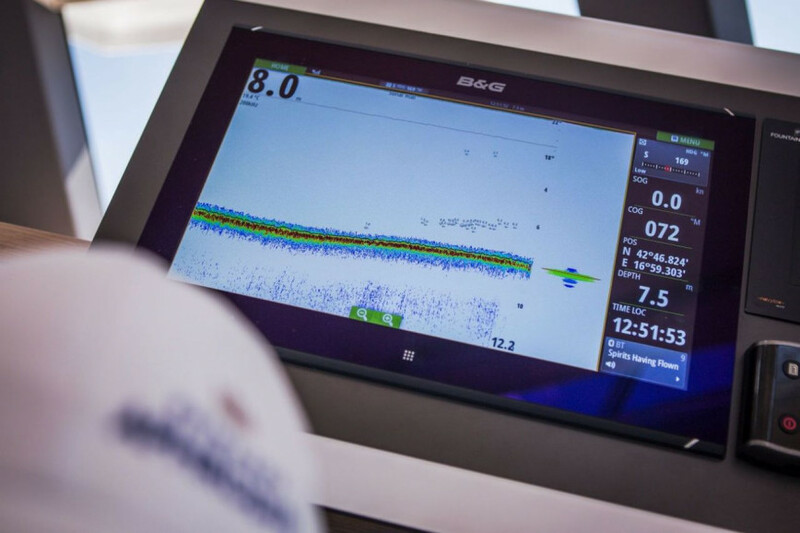 Anything else you would like to tell Ana?